Installing a paved surface requires a pretty hefty investment — of money and time. 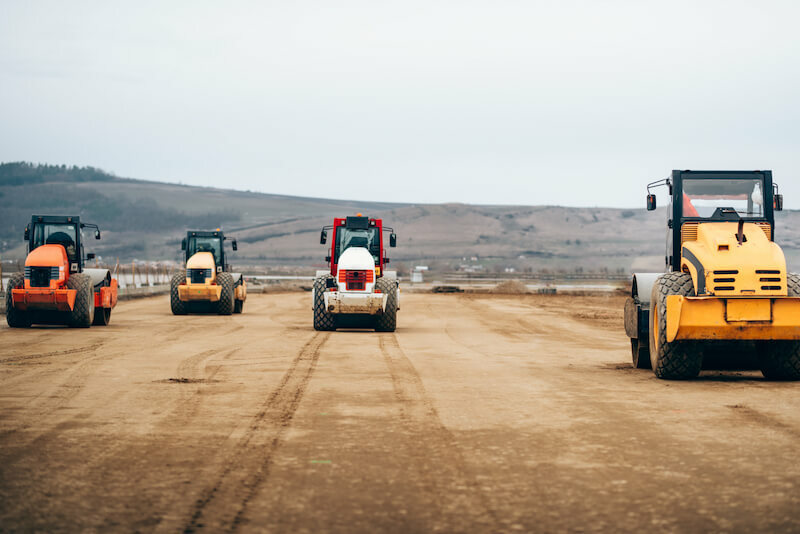 The process involves planning, excavation, several steps of laying pavement, curing, sealcoating, striping, and more, resulting in a product any property manager would be proud to show off to one-time and recurring visitors alike. It makes sense that property managers would want to protect that investment, then, especially since paved surfaces are the face of the properties they manage. Visitors form basic opinions of businesses based on how parking lots and walkway function, after all. That makes regular asphalt pavement maintenance an absolute must. 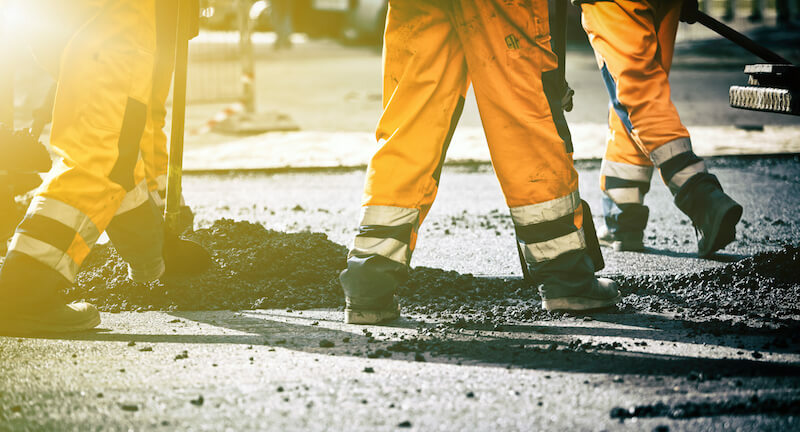 Potholes, cracks, ice, difficult traffic patterns, improper lining, and other problems create negative vibes, meaning avoiding them wherever possible is a sure way to keep tenants, employees, visitors, and clients coming back to your business park. Potholes and cracks are tripping or tire hazards, and they only get bigger and worse the longer they go unrepaired. Improper parking lot lining creates dangerous walkways or bad traffic flows, resulting in unsafe pedestrian traffic and possible traffic accidents. A lack of appropriate signage could create ADA-compliance and safety issues for disabled drivers or visitors. Snow and ice removal are imperative if you want to keep your parking lots and paved walkways safe for both on-foot and driving travelers. This is also a must to protect your pavement from erosion and other damage. Ensuring your property’s paved surfaces are properly maintained is crucial to keeping them safe, easy-to-traverse, compliant with state and national accessibility laws, and functioning at its best. Setting up regular, routine maintenance services means you never have to worry about those paved surfaces again. The great thing about paving maintenance is that it can be set up to be out of sight, out of mind. 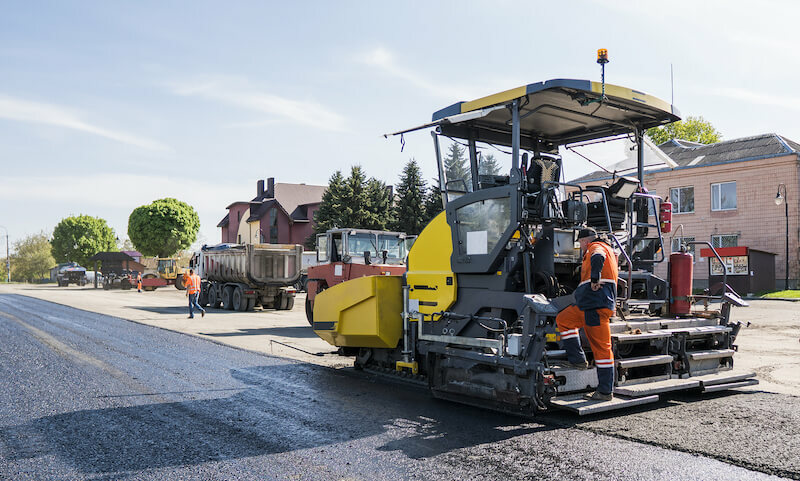 A good paving partner will have all the resources to keep your property’s driveways, parking lots, and paved walkways looking like-new for as long as possible — and all on an agreed-upon schedule without you needing to micromanage the process. More importantly, all those paved surfaces will be safe for visitors as they walk and drive, and adhere to governmental accessibility regulations, too. Potholes and cracks are repaired as soon as they appear, mitigating safety risks and keeping your paved surfaces looking sharp. Proper parking lot lining creates safe parking spaces, walkways, and traffic flows, minimizing possible accidents and ensuring patron safety. Appropriate signage guarantees ADA compliance and safety for disabled drivers or visitors. Snow and ice removal offerings help avoid erosion and other environmental damage. Regular sealcoating keeps your property’s paved surfaces strong and protected against everyday wear and tear and environmental elements. Pavement investments last as long as possible. If you have questions or concerns about how a pavement maintenance program would serve your property, call NVM Paving & Concrete. Our team of experts would be happy to walk you through our services, the processes involved, and risks and rewards to make certain you’re getting everything you need to protect your property.